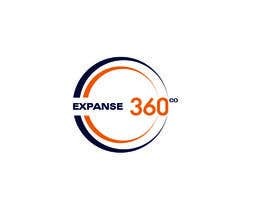 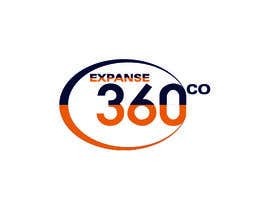 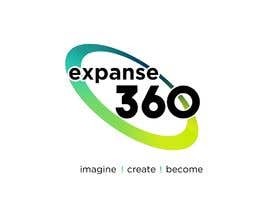 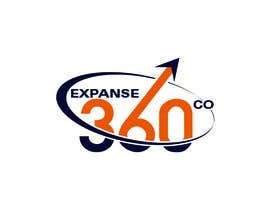 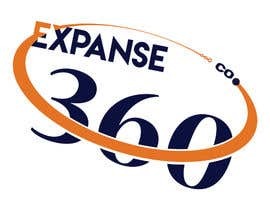 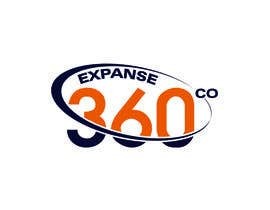 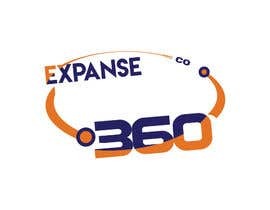 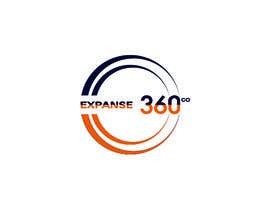 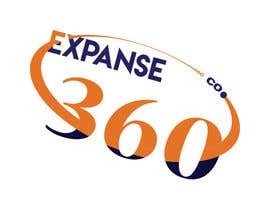 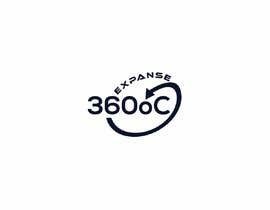 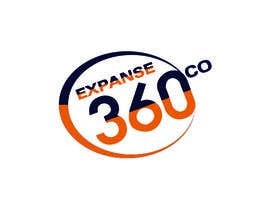 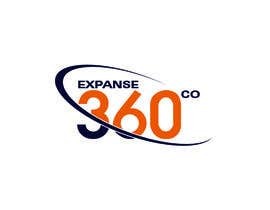 Please also can you make sure the design keeps some kind of circle on the logo - as 360 means 360oC - which shows it covers all over the world. 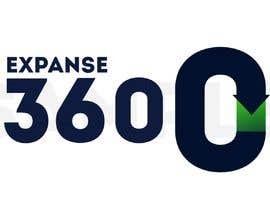 This logo is for a new marketing company - so please make look spectacular in both 3D and 2D and completely flat on a wall, and on letter headed paper, and on a business card. 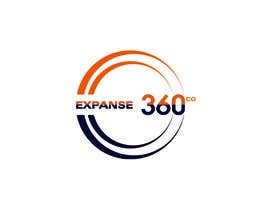 Once you have your design sorted, please animate the logo (and especially the circular part) to include these 3 words (see image attached) come into the circle/spiral/animation.